z pack canada. glucophage 850 mg can it get u pregnant. buy nebicip5. buy zoloft online without prescription, buy dapoxetine online. At least 40 people have died after a ferry carrying hundreds of people capsized on Lake Victoria, Tanzania. One official told the Reuters news agency the number who drowned could be more than 200. Rescue efforts are underway. The MV Nyerere ferry overturned near the shore between the islands of Ukora and Bugolora. It is thought the overloaded vessel toppled over when crowds on board moved to one side as it docked. Officials have said the ferry was carrying more than 400 passengers. About 100 people were rescued while 32 are said to be in a critical condition. Exact figures, though, are yet to be confirmed – Reuters said the person who dispensed tickets for the journey also died, with the machine recording the data lost. Tanzania has seen a number of nautical disasters, with overcrowding often playing a role. 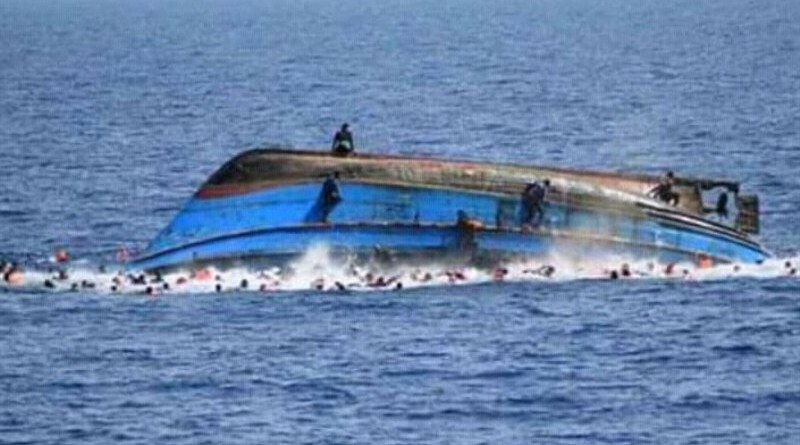 In 2012, at least 145 people died when a packed ferry sank while transporting people to the island of Zanzibar in the Indian Ocean. The year before, almost 200 people died in another major incident off the coast of Zanzibar. In 1996, more than 800 people died when the MV Bukoba capsized on Lake Victoria. It was one of the worst ferry disasters of the last century.